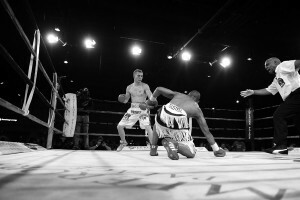 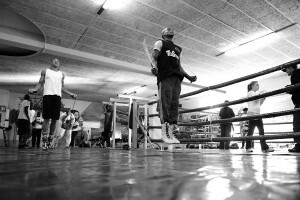 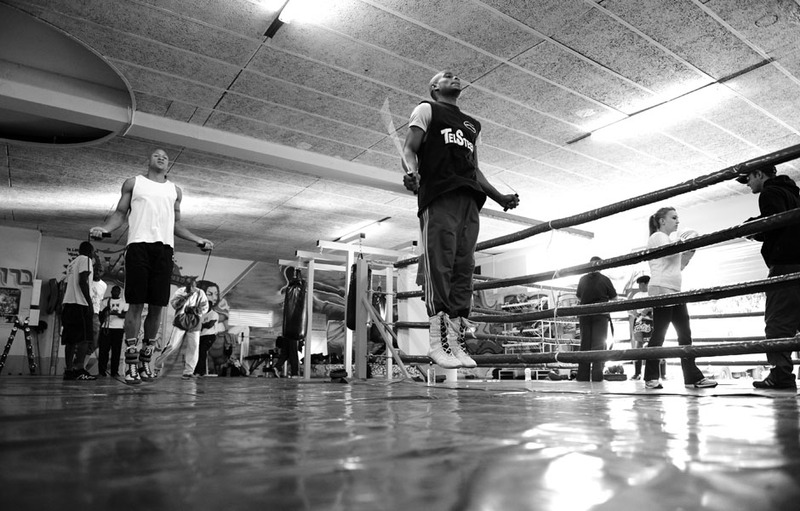 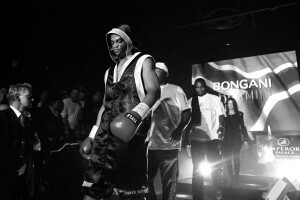 The Golden Gloves Promotions’ “Blockbuster” tournament, held 19 June 2010, saw two extremely different boxers enter the ring in the fight for the IBO All-Africa lightweight title. Holder Jason ‘‘Bad Man’’ Bedeman defended his title against Bongani ‘‘Sweety Pie’’ Dlamini in a fight that was tipped to be a war, considering the opposite characteristics and contrasting boxing styles. 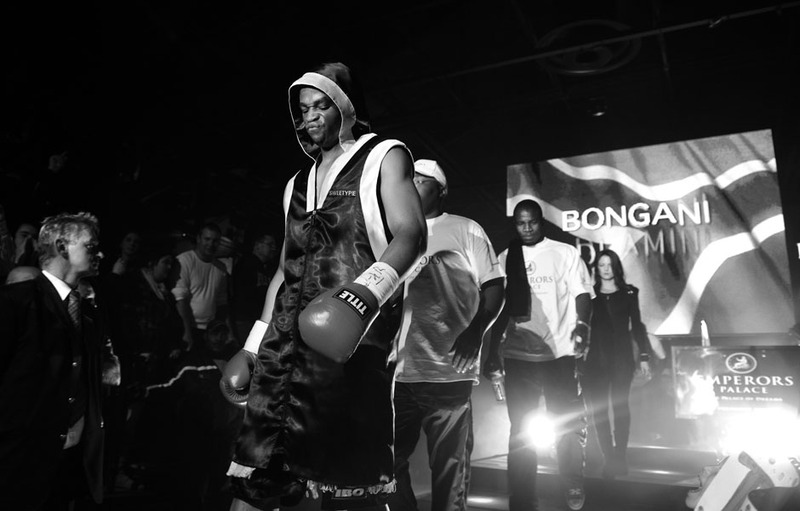 Bedeman is reticent and is regarded as ‘‘a fighter’’. Dlamini is a showman and a ‘‘classic boxer’’. 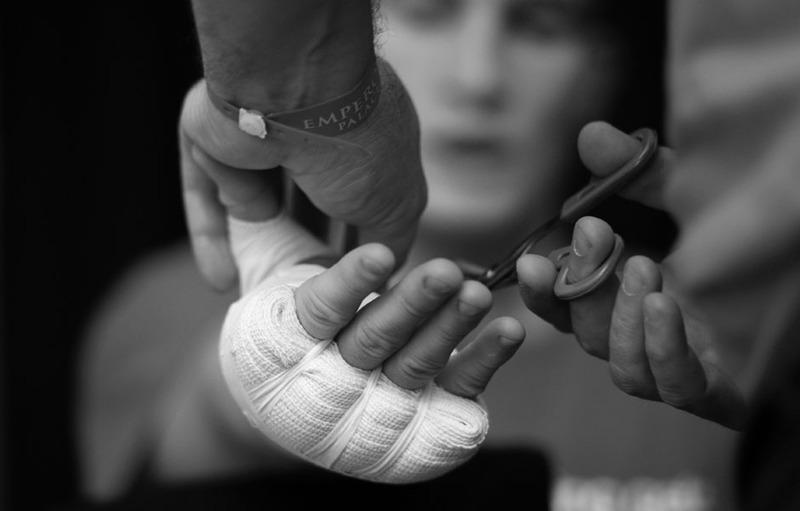 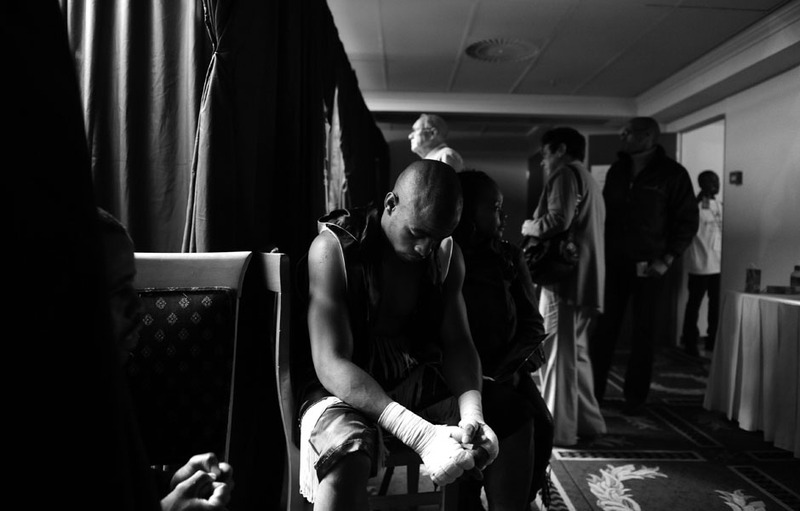 This collection documents each fighter’s pre-fight training, changeroom preparations, the fight and the post-fight mood. 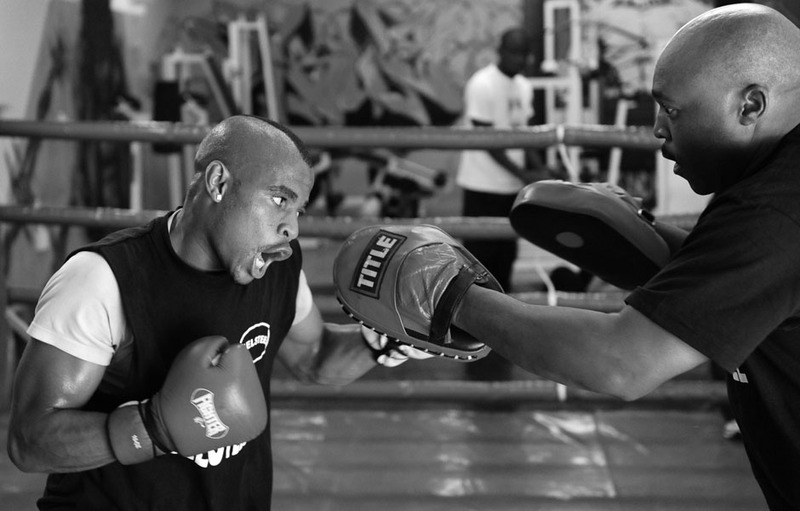 Bedeman trains out of Manny Fernandes’s BRD Boxing Academy in the south of Johannesburg, a ‘‘characterful’’ establishment, which other patrons have mentioned could do with some paintwork. 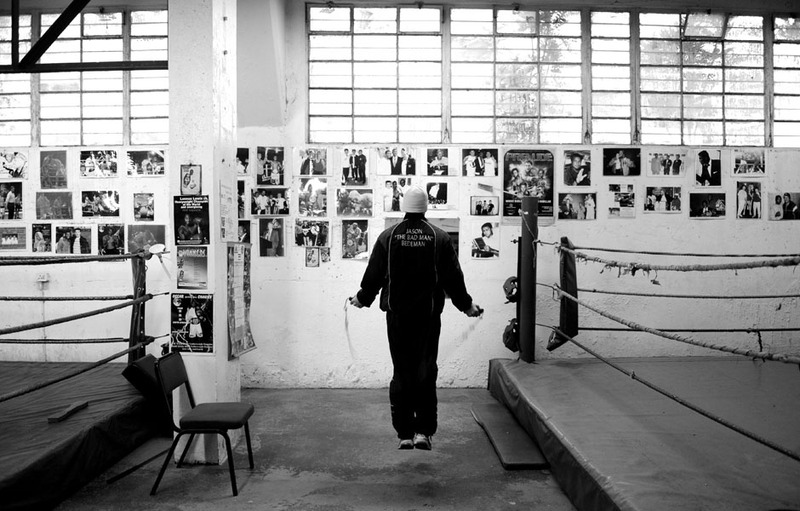 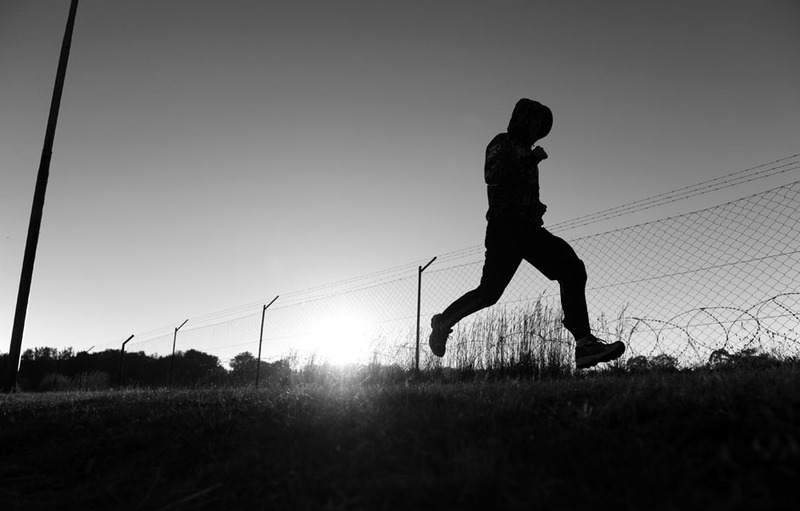 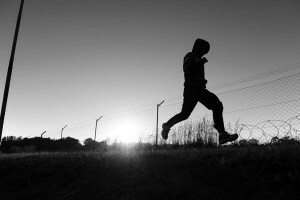 He trains mostly on his reclusive lonesome, and was initially uncertain of being photographed during training. 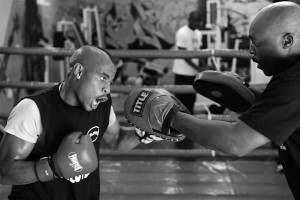 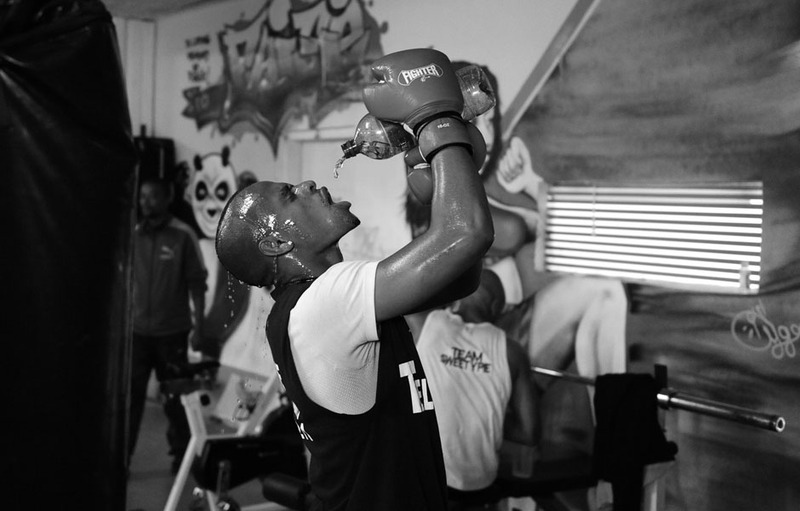 On the other hand, Dlamini acts up to the camera, training at the upmarket True Combat gym in Northview, northern Johannesburg, with a group of other boxers. 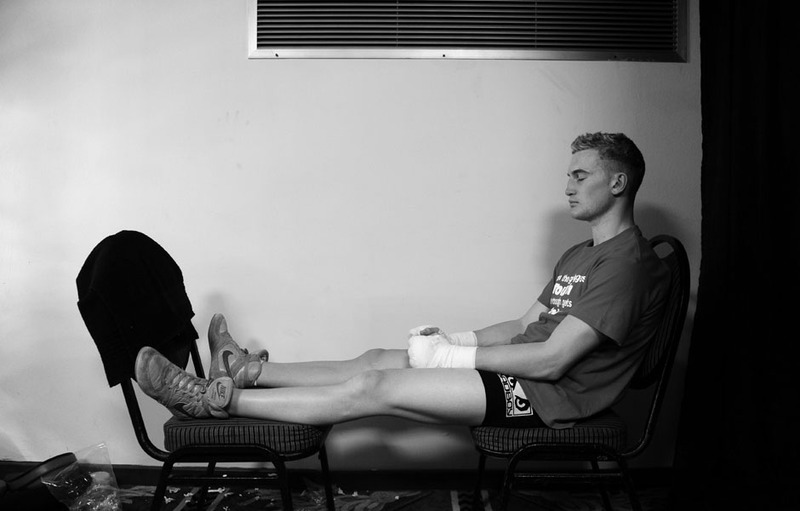 In the changerooms prior to the fight, Bedeman prefers to relax alone, and allows very few others into his changeroom as he finds his focus. 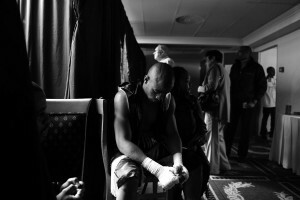 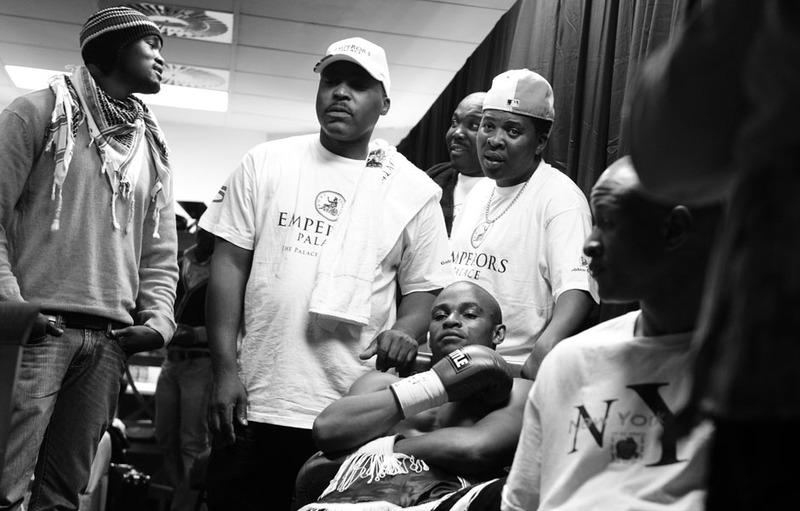 Dlamini prefers company, and finds his focus watching other fights on the same bill live on TV. 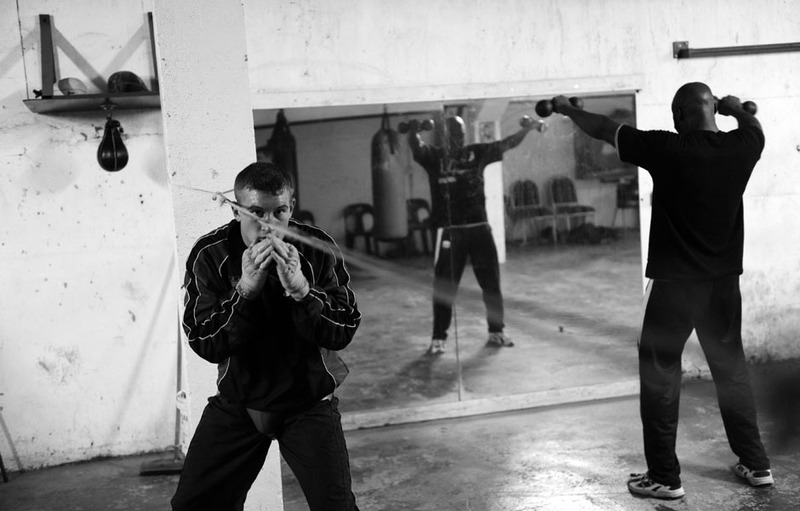 Two fighters. Two methods. 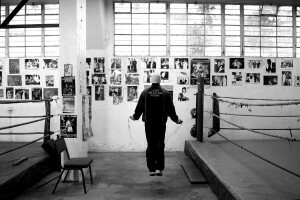 But only one ultimate winner.